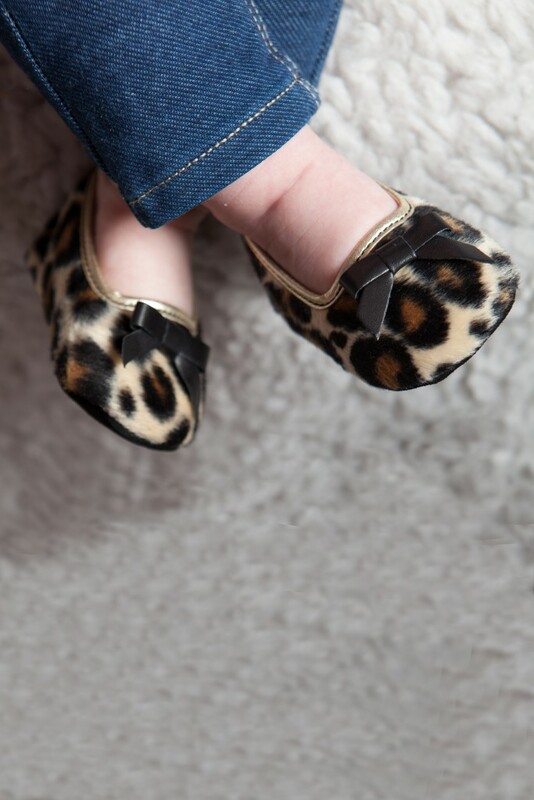 Little Lulu’s: The Latest Luxury Footwear Trends in Miniature! 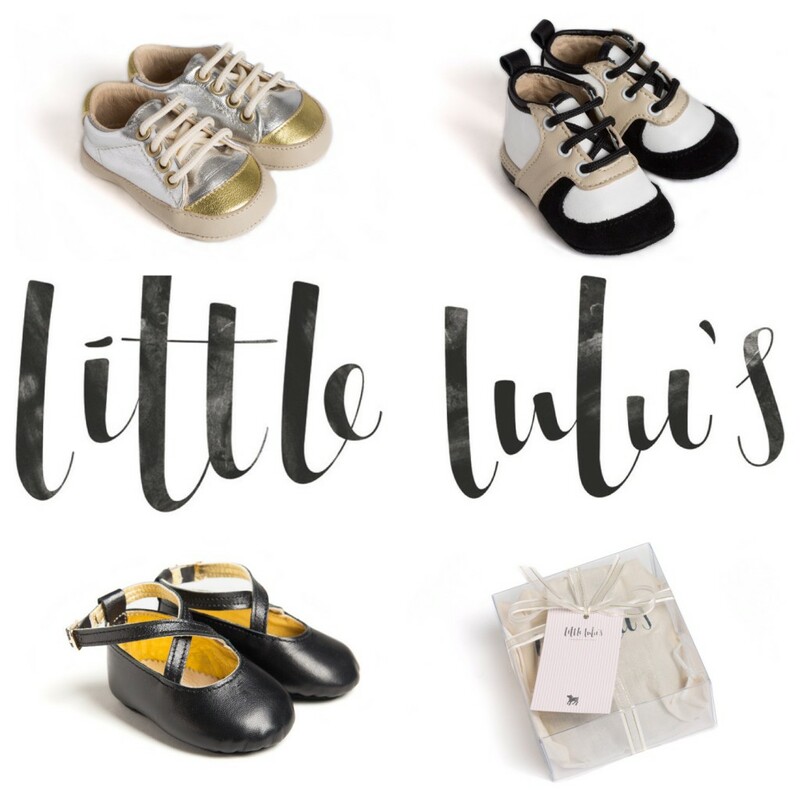 For the little Lady or Little Man who wants to be just like their yummy Mummy or best dressed Daddy, Little Lulu’s offer the very latest footwear trends all in miniature! Little Lulu’s believe that no stylish baby’s outfit would be complete without the perfect pair of sparkly pumps, soft leather sandals, shiny patent boots or seriously sharp glittery sneakers and we completely agree more! 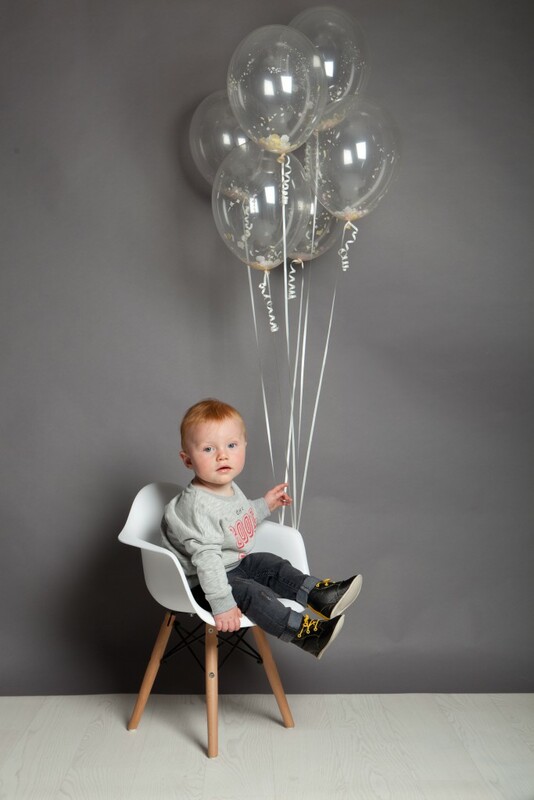 Based in Sheffield, Luxury British Brand Little Lulu’s was established by experienced footwear Designer Catriona, a mother herself she recognised the importance of producing high quality shoes for little feet that were not only fashionable but also functional and most importantly designed specifically to be kind to little tots toes! The perfect luxury accessory for your mini-me, these adorable baby shoes are available in a range of sizes from newborn to 18 months old with a variety of designs suitable for both girls and boys, and will support your baby as they develop and build confidence. Expertly handcrafted in Italy, from the finest Nappa leather, suede or patent leather, and with extra padding for cushioning babies feet, all Little Lulu’s baby shoes come with a dust bag to keep them protected whilst not being worn and are beautifully gift wrapped in a see-through box which has been lovingly hand tied with a silk ribbon, a special, luxury gift for your little angel. Babies first pair of shoes should be a gorgeous keepsake that you will cherish for a lifetime. 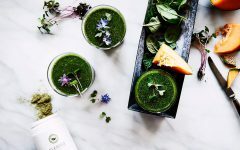 It is clear just from looking at a pair of Little Lulu’s that great attention to detail has been paid before they are given the gold stamp of approval. We are very excited to share with you a sneak peek of Little Lulu’s exciting new AW16 collection, which is as you would expect, bang on trend and just darling! If you are looking for a special christening gift, the perfect pair of baby shoes for a special occasion or simply for your little cherubs to look super stylish any day of the week than look no further than Little Lulu’s fabulous footwear collection, the perfect accessory for the cutest of outfits.